Couldn’t make it to the event?! Wanna watch the live recording?! 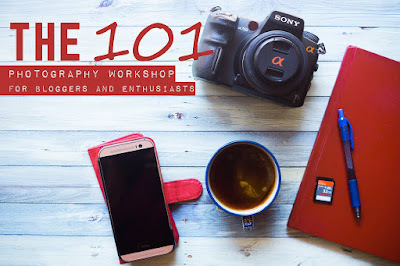 You can catch up on what we learnt …from anywhere in the world via the recording of Photography – The 101 Workshop! Learn the “need to know” photography techniques, from basic DSLR settings to lighting, angles, and shooting super flat lays! A workshop for bloggers & enthusiasts! Eulanda is the co-founder of HDYTI (Hey! Dip your toes in); a non-formulaic travel, food, & lifestyle blog. Her work in the photographic sector has led to credits with Shoot Magazine, Seventeen Magazine, Genevieve Magazine, and Love My Dress blog. When she isn’t clicking her shutter, or coaching creative small business owners, you can find her nurturing her wanderlust heart, and exploring the tastes and sounds of the world with her hubby!